I have been helping Sarah from The Thinking Tree write some of the Amazon descriptions. 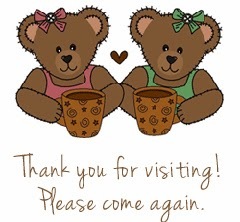 After I had written about twenty of them, we realized that Amazon only allows so many characters/words, haha, so we have to take some words out. My goal when writing the description was to really give you mamas an idea of what was in that particular journal. I get so many questions with people wanting to know this-or-that about a journal. I thought all that work, and we have to shorten the description, hehe. Anyway, Sarah and I thought it would be great to share with you all. 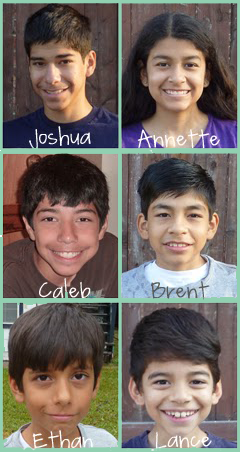 Are things a bit hectic in your homeschool right now? Do you need to step back and let your child lead or own his school work (with a little guidance)? If your child is between the ages of 7 to 17 and wants a little more freedom than you might consider having him/her use the Christian Family Delight Directed Learning Guide. It’s a six-week guide to fun learning for your child! Younger students may need some prompting and more guidance from you depending on his motivation. Moms, dads, older siblings, or grandparents feel free to work in your child's journal too! Kids young and old like to see a parent interested in what they are learning. This homeschooling journal is great for busy families, unschoolers, eclectic learners, Charlotte Mason inspired, and delight directed learners. Even some textbook moms have found success using this method with their boxed curriculum. 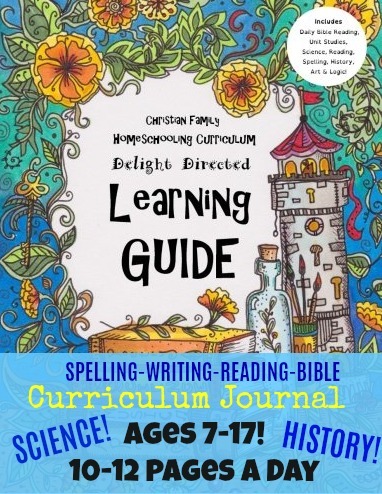 The Christian Family Homeschooling Curriculum Delight Directed Learning Guide uses library books, online tutorials and documentaries, nature study, and the internet (but don't worry they'll be using books more). With over 350 pages of fun learning for your child. Have your child complete 10-12 pages each day which comes to about 4 hours of fun & guided learning. 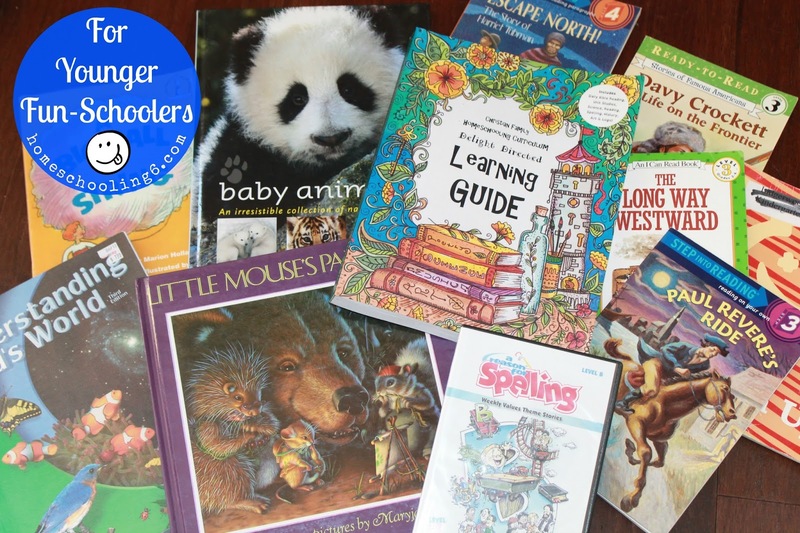 Action Steps: Go to the library or bookstore and have your child choose at least nine books, provide a pencil, a smooth black pen, colored pencils or gel pens and let the fun begin! Many children are more interested in books than textbooks. 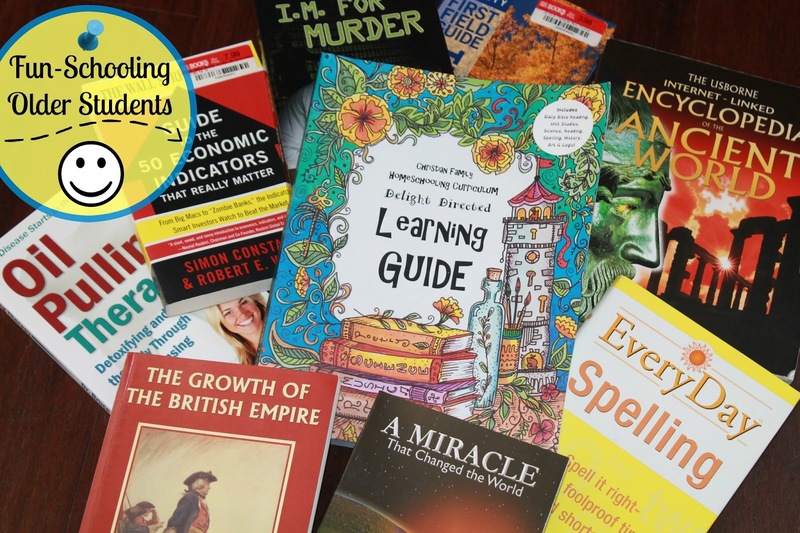 Now you can turn any stack of books into a customized curriculum for your child without a lot of work on your part. This is an excellent way to deepen their knowledge in topics that are of interest to them! In the Delight Directed Journal, your child will complete 10-12 pages. Each day begins with Circle Today’s Date, Start Your Day!, A page where you child can write an inspirational verse or quote, write prayer needs, and a mini To-Do List, Daily Bible Reading, an Art & Logic Page (taken from the popular Dyslexia Games), and Nature Study page. Your child is encouraged to draw a realistic picture of something they find in nature. For some downtime, there will always be a coloring page. Your child can choose to do this at the beginning of his school day, in the middle or towards the end. Using library books (or textbooks) to complete the daily 1 hour Reading Time page (this does NOT have to be done in one sitting), Spelling Time, Writing Time, and Screen Time pages ~your child can count movies, tutorials, educational programs and so forth as school time! All these pages are completed daily. To read more about the Thinking Tree way of spelling click HERE. World News Today ~help your child report what happened today! Or write what was happening in the time period you are studying. Draw a Meal Plan ~get creative and write what Paul Revere’s Meal Plan looked like! Listening Time Page ~listen to an audiobook or classical music and color/doodle. This one is great for older students because it has the writing, spelling, and reading daily which I think for Jr. High & High School Students this should be done daily. The Christian Family Homeschooling Curriculum Journal is great for students with Dyslexia, Asperger's Syndrome, ADHD, and other learning challenges. Sarah Janisse Brown is a dyslexic therapist and creator of Dyslexia Games (www.dyslexiagames.com). Sarah has helped many moms Flip to Fun-Schooling using her Curriculum Journals. All journals use the Dyslexie Font making it easier for a dyslexic child to read.